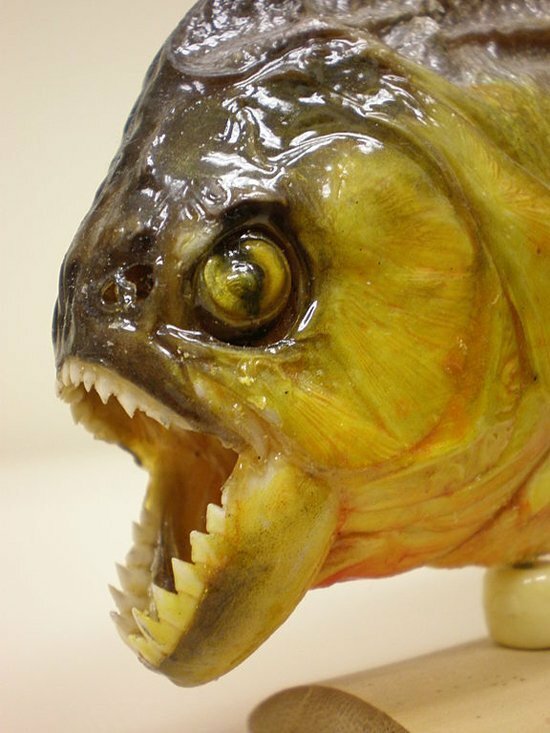 Top 10 Most Scariest Animals: Beware! 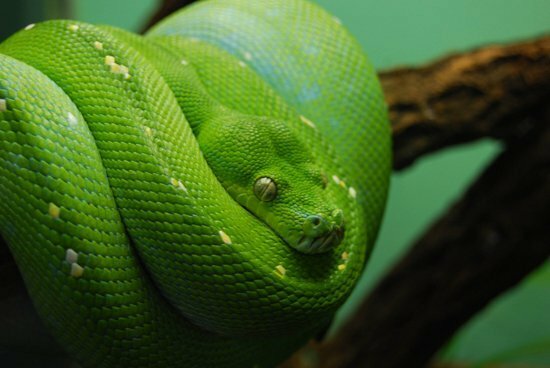 From personal phobias to film induced fears, there are lots of innocent animals that live under a giant “BEWARE” neon signal in our minds. We have prepared a list that will give you goosebumps on this wicked night. “I’m not afraid of X animal” you might think… how wrong are you! 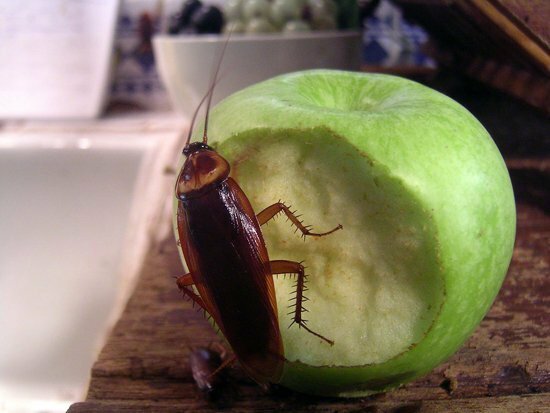 Our evil minds have thought on everything… Buahahahahaha! 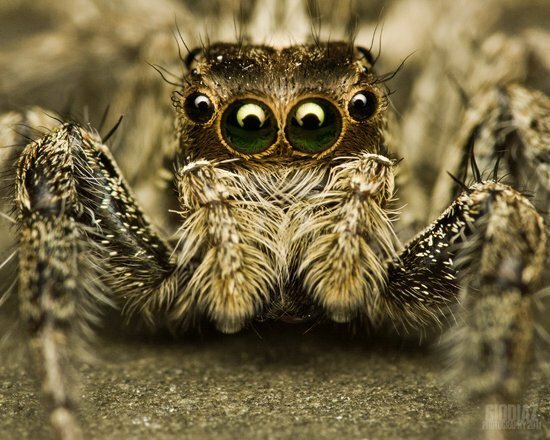 Are you ready for to scariest post on Animals-Zone ever? 10. Spiders. A classic. Ah, I’ve seen the first of you jumping with this picture… we are on the good path! 9. Snakes. A classical phobia. Who has never feared to flight in a plane full of snakes… ah, Holywood movies, you are awsome! 8. Cockroaches. My mommy greets you from top of the chair. 7. 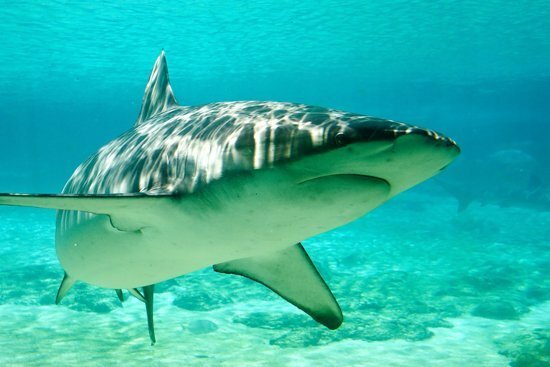 Sharks. They are pretty harmless compared with vending machines if we took the number of yearly deaths by their means, but Holywood did its job again in the seventies. 5. 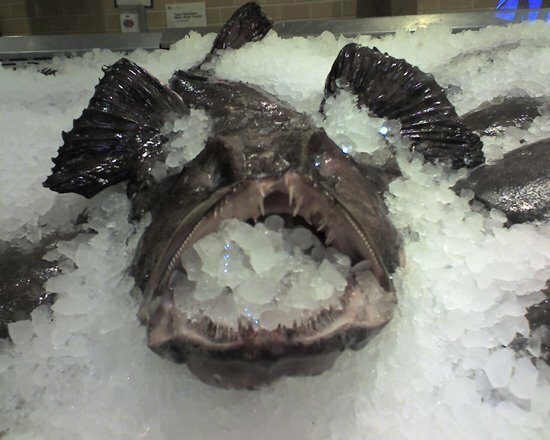 Personally, I found the light fish from Finding Nemo spookier than sharks and piranhas, but when I was looking for pictures of it (angler fish, for the record) I thought “seriously, when will you be scared by a fish?”… then I remembered: every time I go to the fish market. With you, the monk fish! 4. 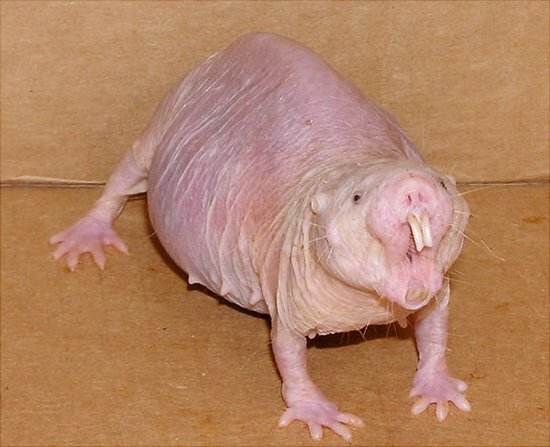 Naked mole rat. All Kim Possible fans will remember the funny, friendly, sweet and intelligent Ron Stoppable pet. Sure you wanted one and wrote it every year on your Santa’s list. You never got it and you couldn’t understand why. Well, that’s the reason: Santa went to the pet shop, found the pet… and he’s still running! 3. 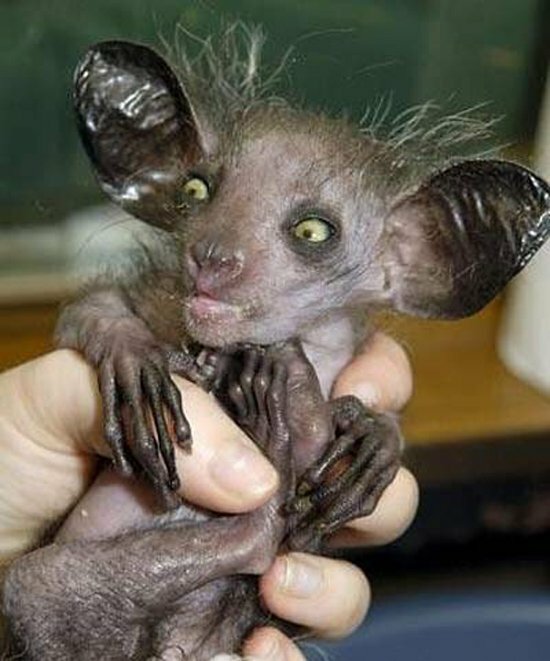 Aye-aye… cute name for such creepy animal. 2. 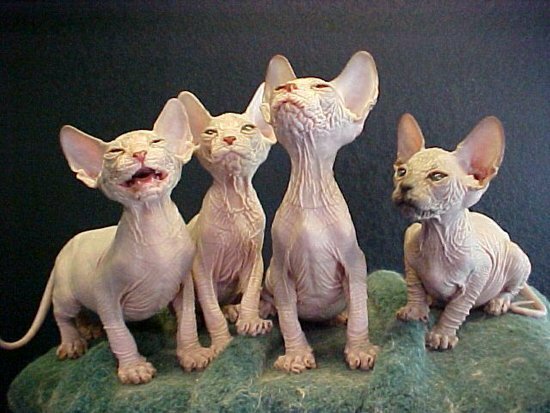 The Sphynx Cat. Oh please! Stop this torture, show me the last in the of the top scariest in animal kingdom! 1. 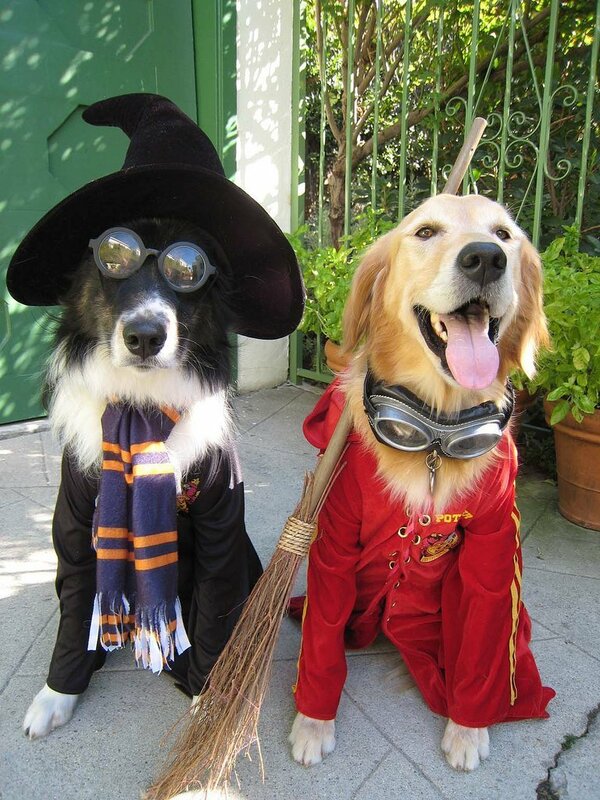 Animals in Halloween Costumes. We did it last year and you found it spine-chilling. We couldn’t do it better this year.